When Royal Akarana Yacht Club moves into the Hyundai Marine Sports Centre, we will be joined by the marine sports clubs of the University of Auckland in calling the Centre home. Together with Akarana Marine Sports Charitable Trust, who manage the Hyundai Marine Sports Centre, The RAYC committee are delighted to welcome the University onboard as a key partner in this project. The University will invest $950,000 towards the $13m facility which will secure a long-term home for its student marine clubs. The University has several established water sports clubs including Canoe, Underwater and Kite Surfing. Investing in the facility will provide these clubs with greater access to the water, storage facilities, and will allow for growth in sports such as Sailing, Waka Ama, Stand-up Paddleboarding and Kayaking, all of which have seen a surge in student interest in recent years. 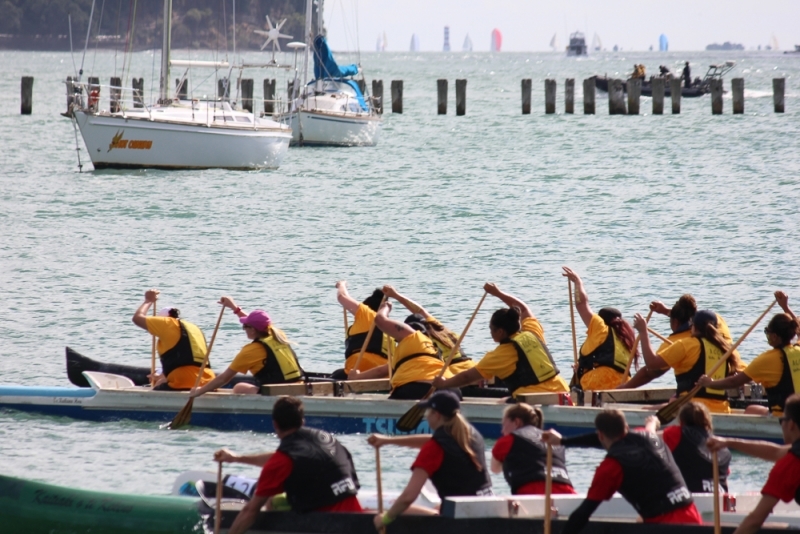 “This is a unique opportunity for the University to better connect with the Waitemata Harbour and provide an enhanced student experience”, says Louis Rattray, Associate Director Campus Life: Sport and Recreation. “In sailing and other sports it has been recognised that there is a large drop off in numbers after people leave school. For me I hope that the University of Auckland investment will provide a pathway for people to keep doing the sports they love, or take up a new one. As a club we hope this partnership will lead ultimately to people continuing with being active for life.”, says Sally Garrett, Commodore Royal Akarana Yacht Club. The commitment from the University of Auckland was pivotal in reaching the $10m funding target required to commence the construction project and deliver an operational building, public café, existing member boat storage and Joyce Fisher Youth Education Room. 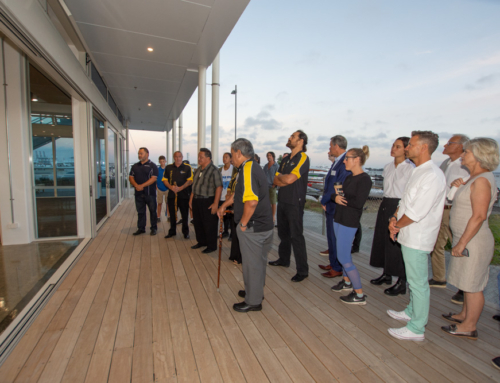 The Akarana Marine Sports Charitable Trust is now focused on securing the remaining $3m to complete the fit-out of the first floor, which will include training, education and function rooms, management and administration offices, operational and security enhancements. The demolition process has begun on the existing Royal Akarana Yacht Club building to make way for the new Hyundai Marine Sports Centre. The new modern facility is due to open late 2018.